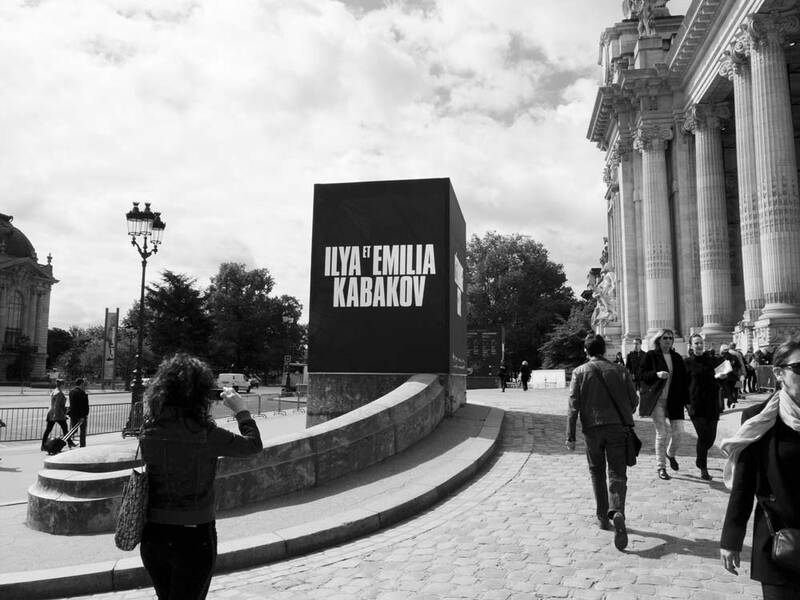 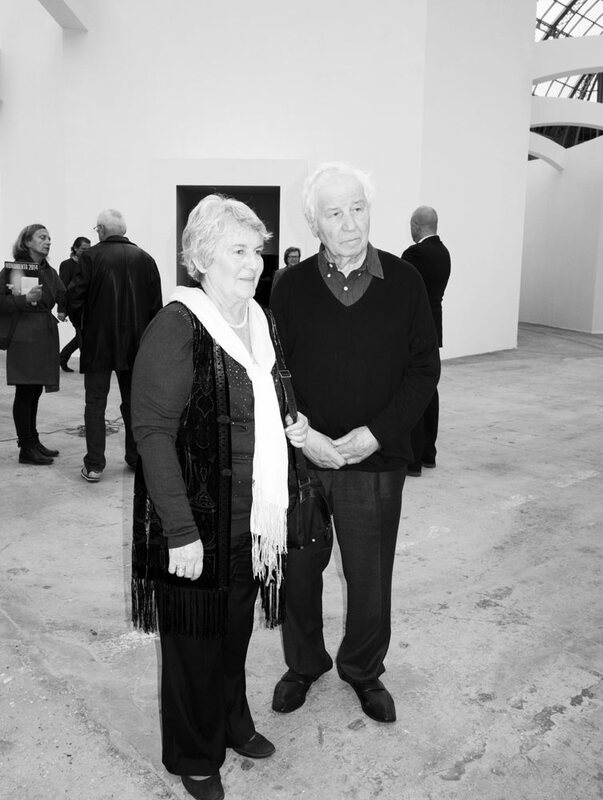 Preview of L’etrange Cité exhibition by Russian duo Ilya and Emila Kabakov. 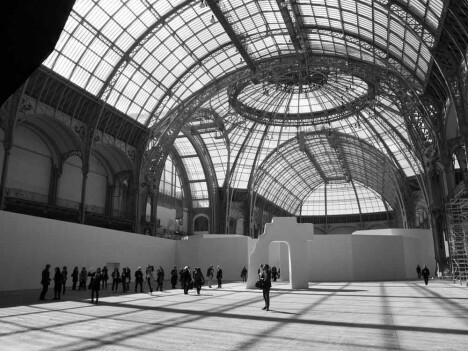 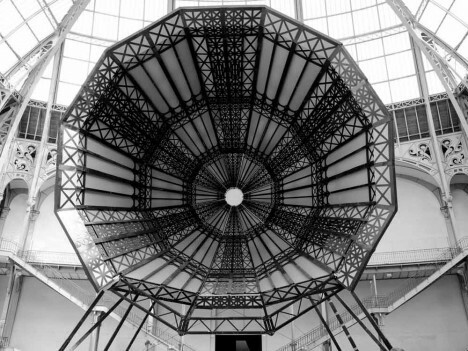 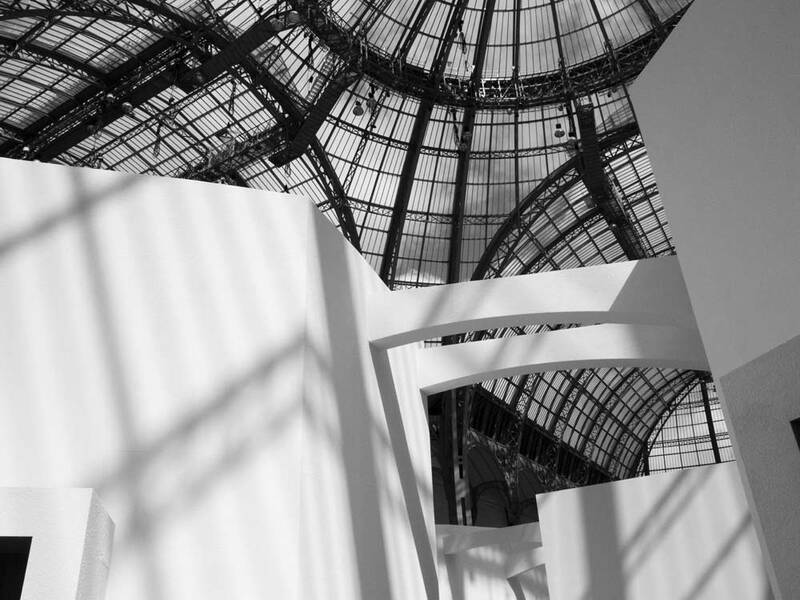 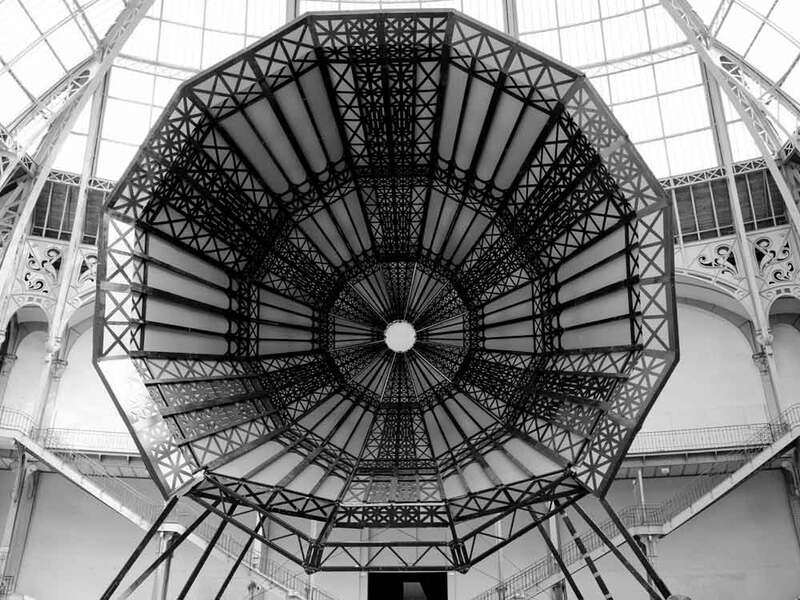 Effectively, the art event Monumenta is back at Grand Palais after one year suspension for budget restriction. 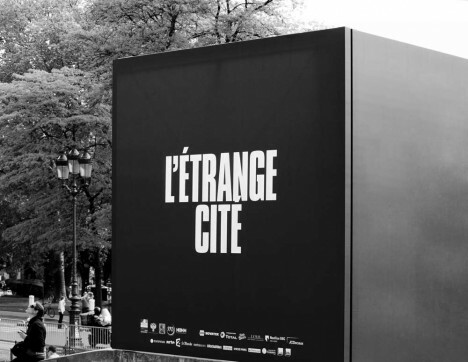 The exhibition will be open from the 10th May to the 22nd June. 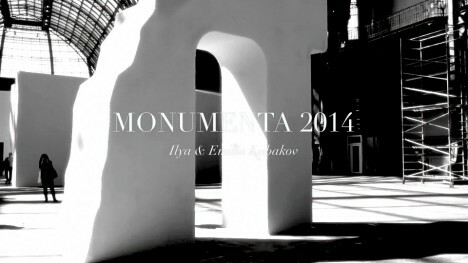 More pictures and videos to come very soon!